I loved the Shell Seekers and the narrator Hayley Atwell took you right into the time and place of the story. I was looking for another such delight. 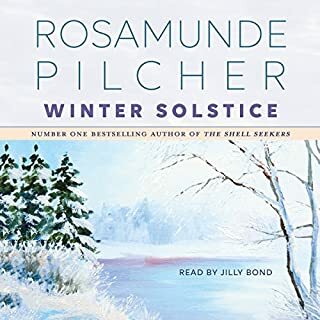 But the narrator of Winter Solstice, Jilly Bond makes you wish you were elsewhere. I didn't get too far with the story simply because I couldn't listen to it any longer.